Ireland 1587. 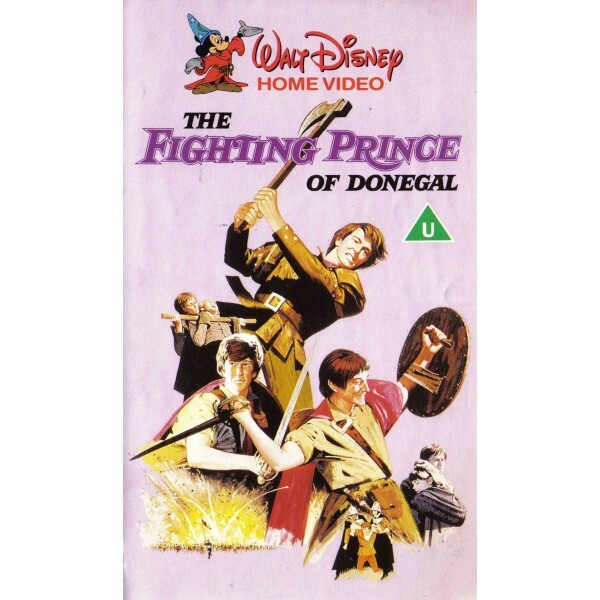 Hugh O'Donnell inherits the title of The O'Donnell, the prince of Donegal, and tries to unite Ireland to make war on England. 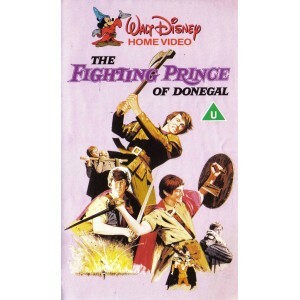 But then Hugh is kidnapped and imprisoned by the Viceroy of Ireland and held ransom for the Clans' good behaviour. Hugh must escape prison and the Viceroy's villainous henchman, Captain Leeds, before he can fight.